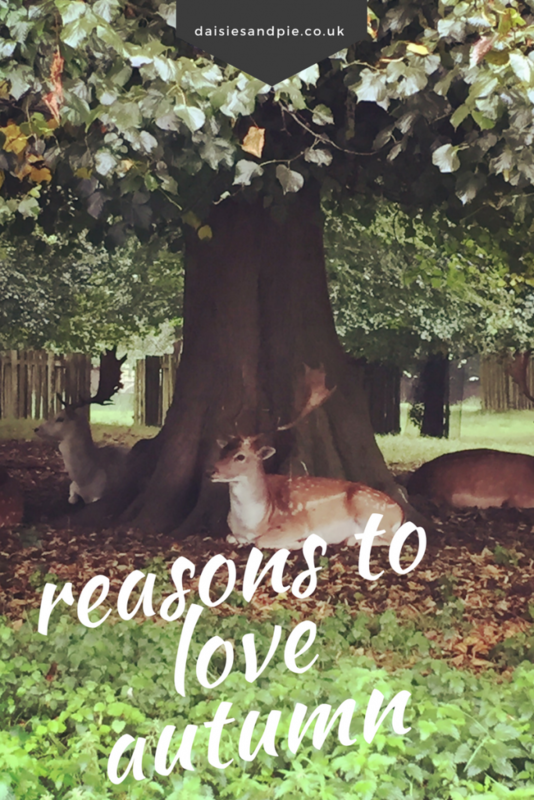 Autumn is just bursting with reasons you have to love it. Get out this autumn and get active with literally hundreds of acres of woodland to explore all around the UK there couldn’t be a better time than autumn to make a start. 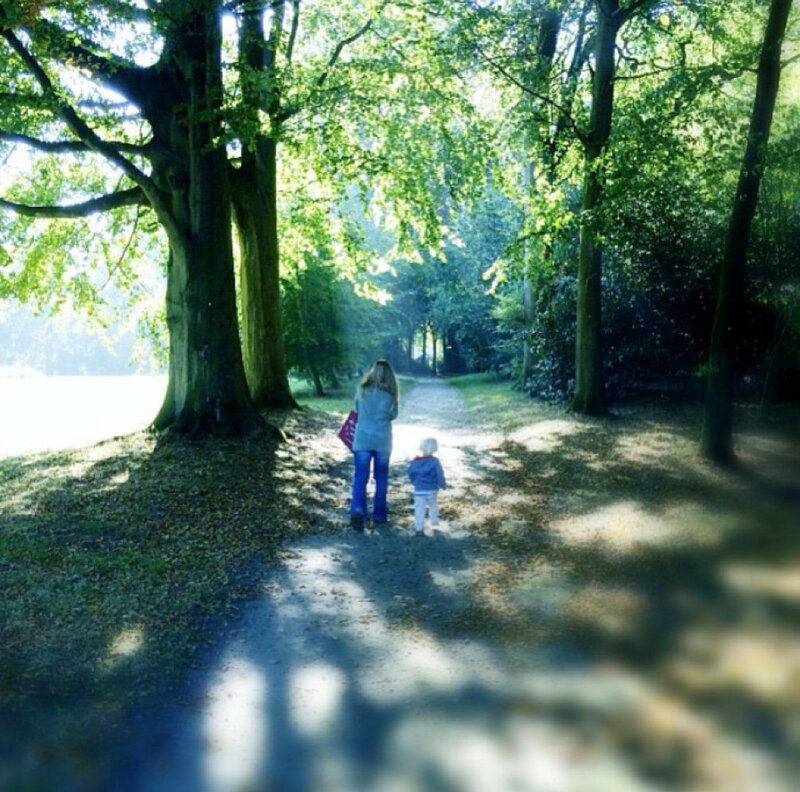 Head over to The Woodland Trust and find a wood near you. Get layered up in lovely autumn fashion, casual dresses, woollen tights, beautiful knitware and jackets, finish with a scarf and you’re ready to go. For snuggled up autumn fashion inspiration check out our autumn pinterest board. Well… it just wouldn’t be autumn without some new boots to scrunch through the leaves in. We’ve been boot drooling online and the credit cards are quivering in anticipation! 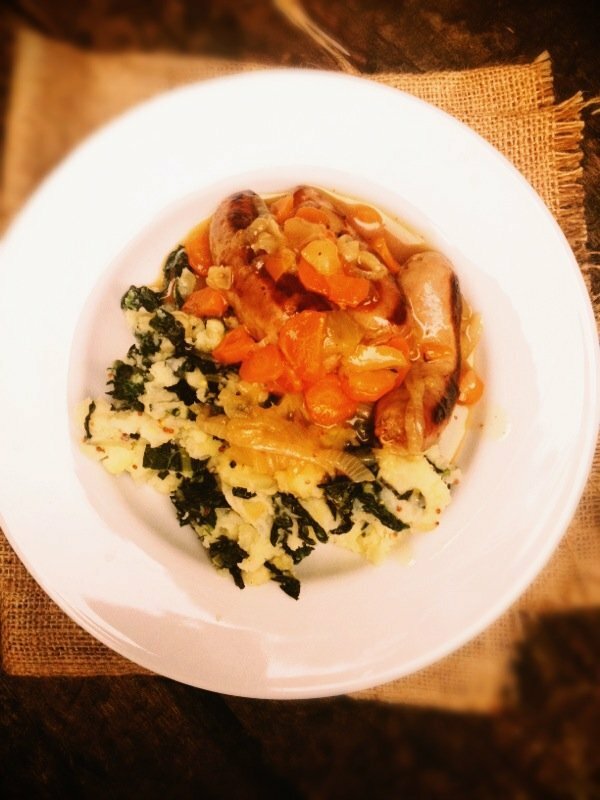 Simply the best season for tasty, wholesome comfort food. Filled with slow cooked stews and casserole, crispy skinned baked potatoes, roast dinners and all those fruit pies and crumbles just drenched in custard. Bring it on, bring it all on and slap it on our plates. All those walks in the crisp autumn air, days filled with adventure well they need to wind up in a bubble bath. Deep, hot baths brimming with luxurious bubbles and of course not forgetting the fluffy towels, that just have to be warmed for wrapping up in afterwards. 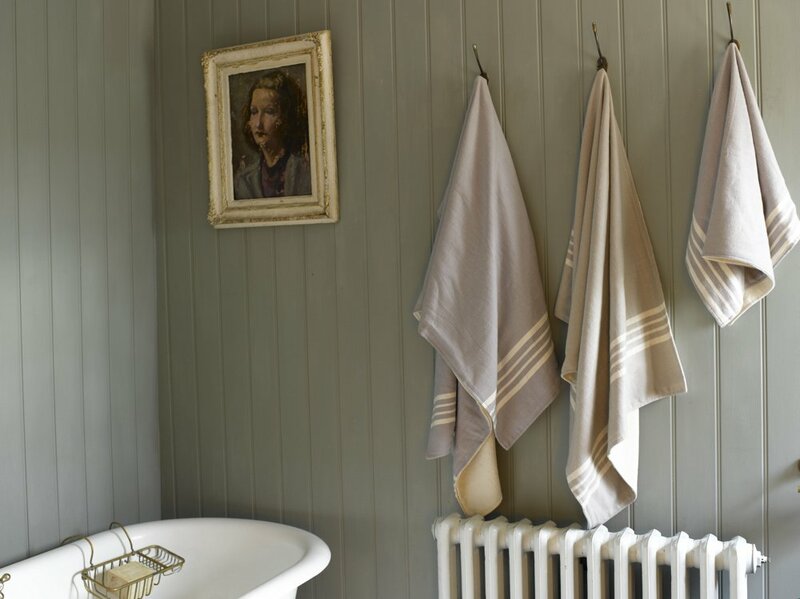 And when it comes to fluffy warm snuggly towels, these gorgeous neutral Hammam towels from Loaf are calling our name. 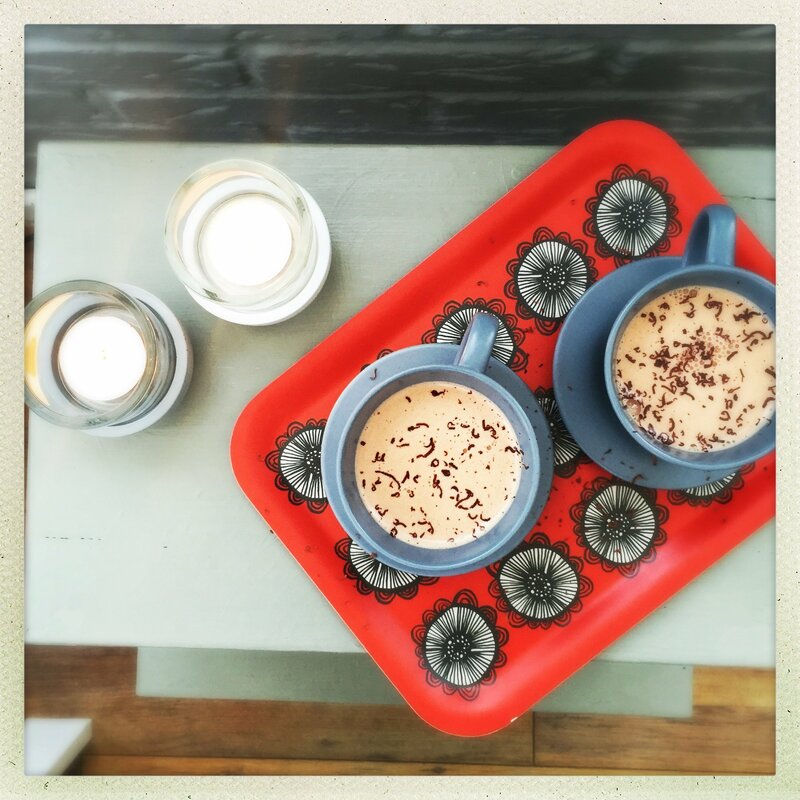 Long walks in the fresh autumn air, a belly full of comfort food, a luxurious soak in bubbles… you’ll be needing to round off that day with scented candles and a glass of red wine. 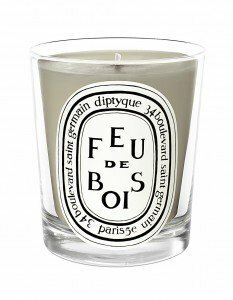 When it comes to scented candles my heart (and nose) is firmly with Diptyque and for autumn it has to be the Feu de Bois candle. 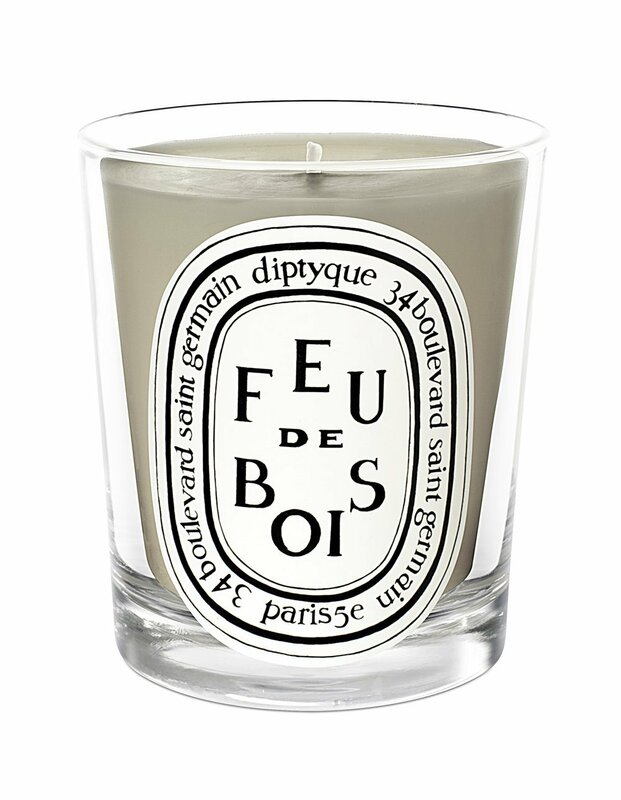 Warm, woody, gently spiced scent that leaves the house smelling divine.